It will come as no surprise to our readers that one of the key roles of the team at Ian Reid Vendor Advocates is to assist our clients in selecting and appointing the best real estate agent to handle their sale. Indeed, we covered this topic in a recent article on the role of the Vendor Advocate, as we understand how important it is that our clients choose an agent who is an expert on the local market, an experienced negotiator and who can provide exceptional service and marketing at the best possible price. What many people don’t realise is that when a home owner tries to handle this process themselves, (even if they do end up selecting the right sales agent from the right company), they often fail to consider a key ingredient if they are planning on using the auction method of sale, and that’s who will be conducting the auction. It is important to remember that all the benefits of the best sales campaign can still be undone by the actions of an inexperienced, or unsuitable, auctioneer. One of the best ways to avoid putting your sale in the hands of an inappropriate auctioneers is to do your research by watching them in action. If you can get out and about on the weekend, you be in the ideal spot to watch all the auctioneers in your area at work. This will allow you to gain some insights into who are the more highly skilled practitioners of this demanding role. 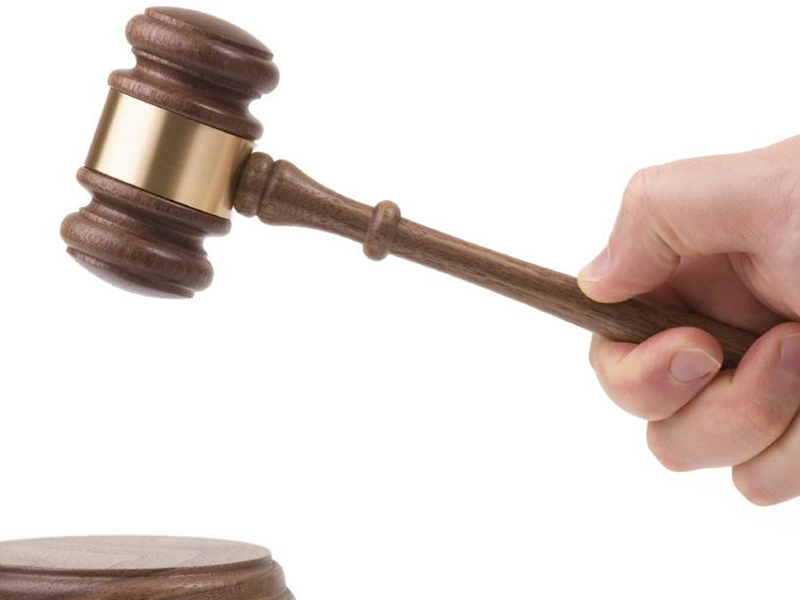 Even if you are an auction novice, you will quickly come to appreciate which auctioneers work well with the crowd in order to achieve better results for their clients, and which ones look like they are simply “going through the motions”. 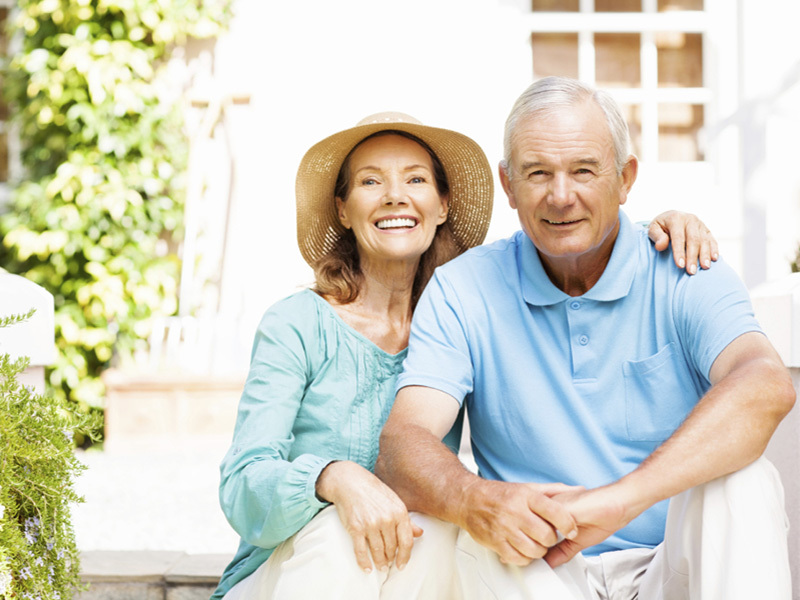 With years of experience in the Victorian property market, our Advocates are well placed to assist in this process. In fact, it is likely that we will have worked with some of the best auctioneers in your area in the past, so we can provide a first-hand perspective of their different skill-sets. Importantly, we can also make sure that the right auctioneer is booked to auction your property, rather than leaving the choice to your selected agent. 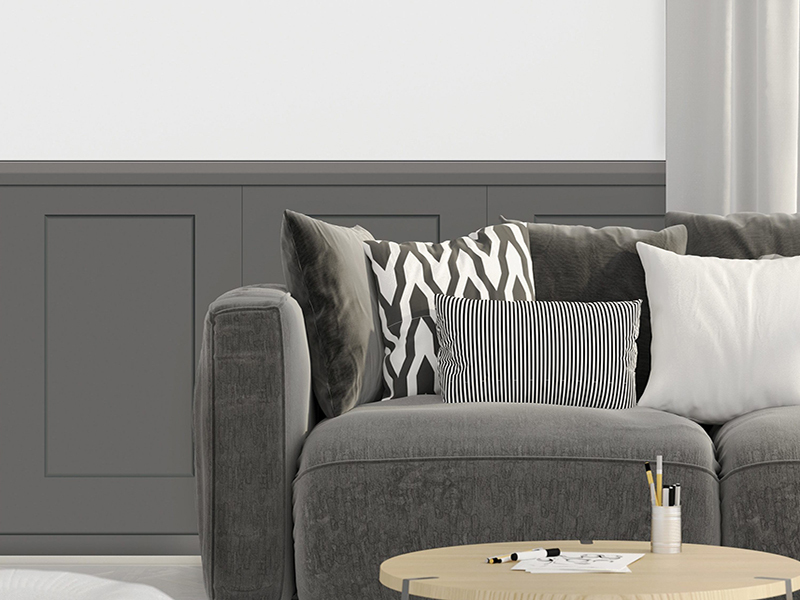 Little details like this can make a big difference to your end result, which is one more reason that so many clients keep coming back to Ian Reid Vendor Advocates when they sell. 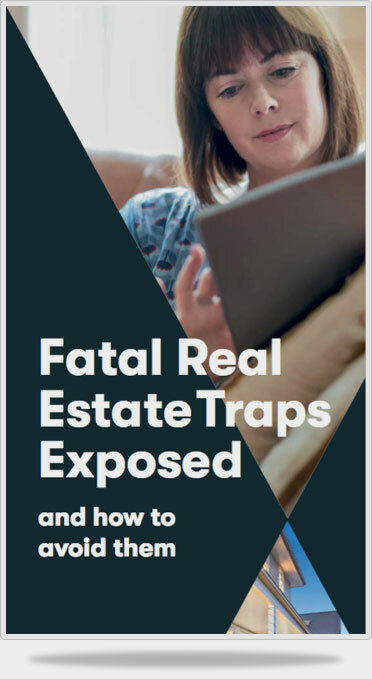 Of course, if you’d like to avoid some of the other mistakes that home owners often make when selling, be sure to get your copy of our FREE booklet, “Fatal Real Estate Traps Exposed”.